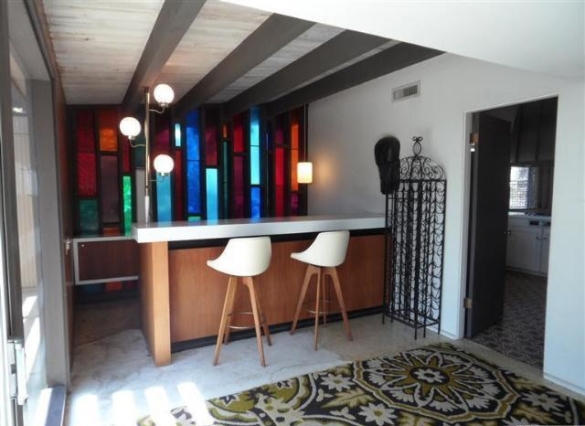 If you're trying to restore your vintage mid century modern home, there's always a dilemma and a concern with putting new furniture inside your authentic atomic ranch home. 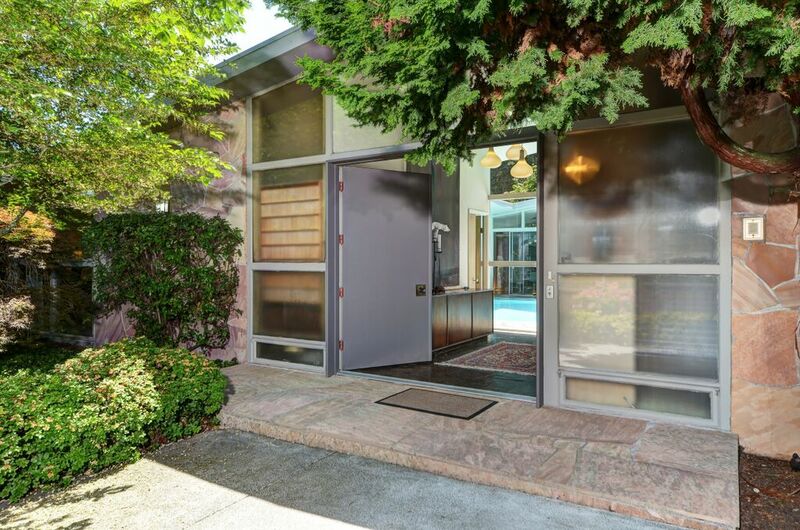 You want to be comfortable, but you don't want to betray your mid century roots. I think these details of the interior will be distract you and will not let you really relax, in this case it is better to use a minimum of such decorative elements, or stick to one style. I recently consulted with specialists in these matters https://lacomfy.com/bedroom-furniture, they helped me with the choice of quality furniture and offered interesting options for my interior, after which I am very grateful to them for their help. In addition, they made me a good discount, which can not but rejoice.